Children as young as four are getting ready to sign up to the University of Newington. In the coming weeks, all age groups will have the chance to ‘enrol’ and explore university style learning at the community primary school for a planned week-long programme of diverse lessons from March 13-17. They can choose from a broad range of topics. These include landscape architecture, fashion design, photography, palaeontology, art, medicine and dentistry, science, sports, music and performing arts, teaching, the environment, construction, journalism, and history. It is one of the most eagerly anticipated and exciting parts of the school year as pupils develop their knowledge, skills and understanding of possible careers that they have an interest in. The courses, which are designed to be fun yet highly educational, are led by teachers, but many course leaders invite professionals along to speak about their vocation. 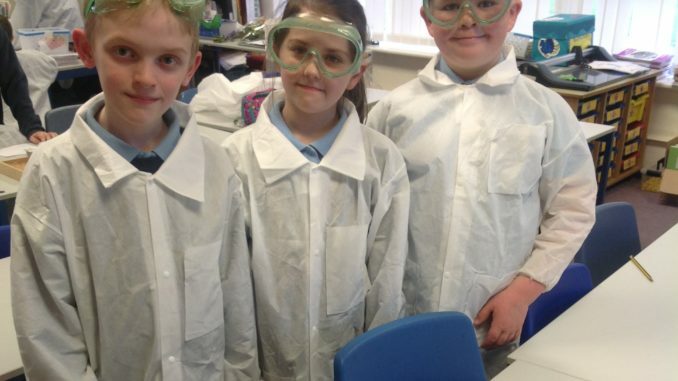 It gives pupils a chance to meet adults in the local community who work in their field of interest, making the experience as realistic as possible for the pupils.